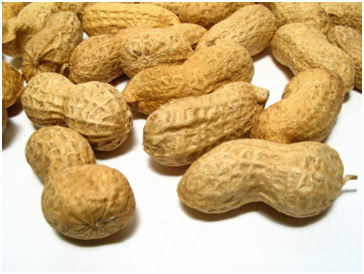 Food allergy is the unusual reaction to some food that caused by the immune system on your body. So, you have to avoid some trigger foods and replace them with the substitution food. Here, the list of the substitution food. Milk is very important to give protein on your body. But, if you allergic to cow’s milk you still can consume non dairy milk, like soybean milk. In fact, soybean milk can reduces cholesterol and contains of vegetables protein. You like to eat mayonnaise, but since you have eggs allergy you better avoid to consume it. But don’t you know, you still can make your own mayonnaise from soybean or corn.